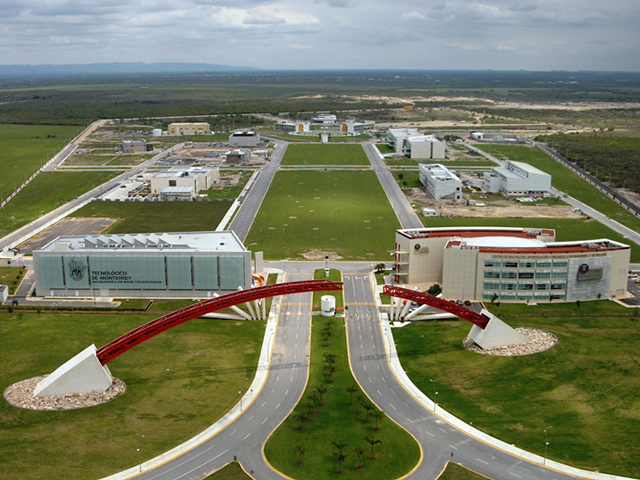 Ciudad Innova (formerly known as PIIT Expansion) is an urban development located next to Monterrey’s airport, 15 miles north of downtown Monterrey. 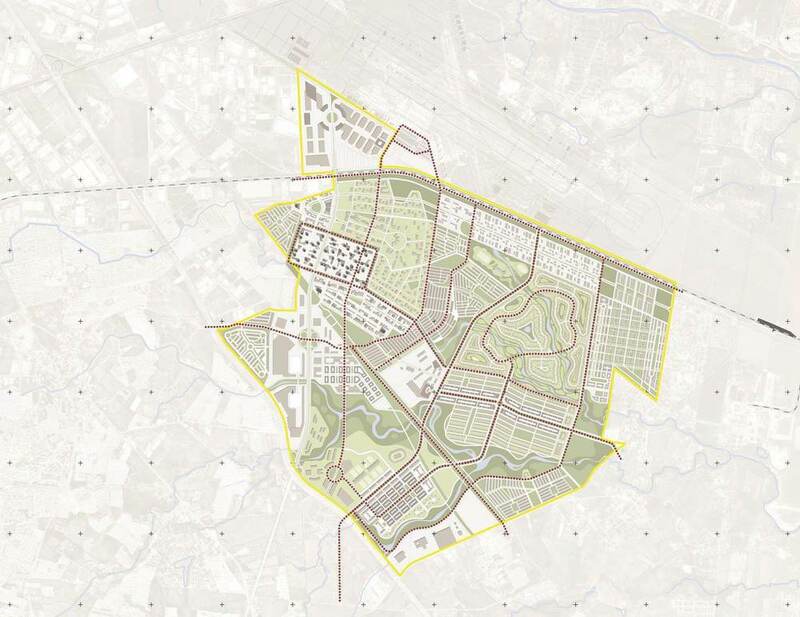 The master plan was conceived as an extension to the PIIT (Technological, Research and Innovation Park); with the goal of creating a community that contains residential, commercial, educational and recreational uses. 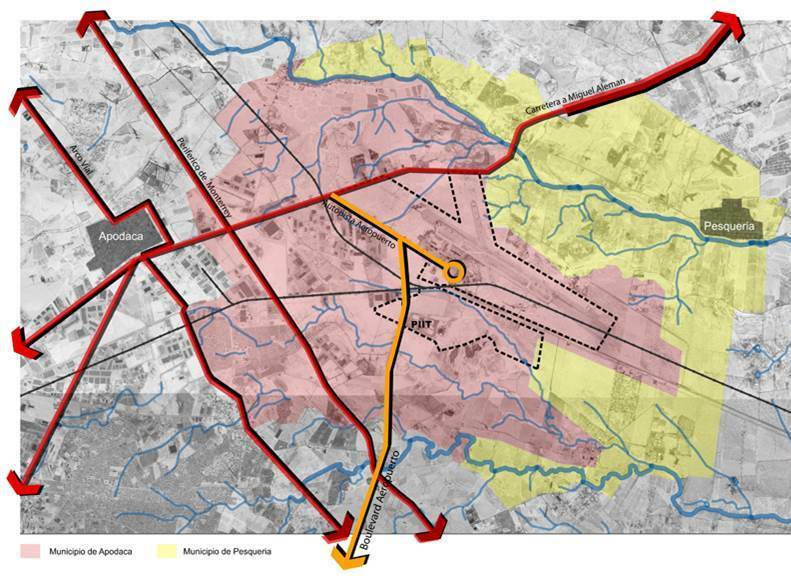 The project encompasses an area of 2,480 hectares; once completed the community will host 20,000 residences for approximately 80,000 people. 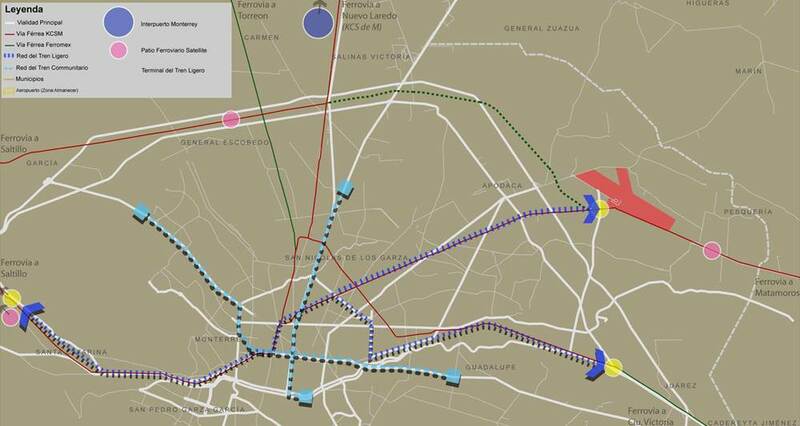 The objective of Ciudad Innova is to establish a community where buildings, urban layout, environment, transportation system and energy efficient are implemented following sustainable practices. Note: images shown were done by Archipelagos.